I had so much fun working in collaboration with Australis to bring to you all this Silver Smokey Eye tutorial using all Australis products and am really excited to share this look. I think it's the perfect amount of edgy while still being girly, making it a great night out eye look. This tutorial includes four fantastic products that Australis offers! I love a good smokey eye and I think one of the most interesting versions is when silver is used so I was really happy to be using some incredible silver eyeshadows from Australis to create this look. On top of that, this tutorial also includes the new Australis Curve Ink Eyeliner which is a brand new product that can be purchased on the Priceline and Australis website and brings an innovative way of applying eyeliner that makes it a simple task. Also featured in this look are the Killer Curves Mascara and "Jive" Color Inject Lipstick. These rich and creamy eyeshadows are extremely moisturising as they contain oils which help hydrate your eye area, this means a nicer feel and finish. I used the three neatural shades from the palette to create this silver smokey eye; the lightest silver for all over the lid and on the inner corner, the middle toned silver for all over the crease area and the deep steel for directly in the crease and on the lower lash line. 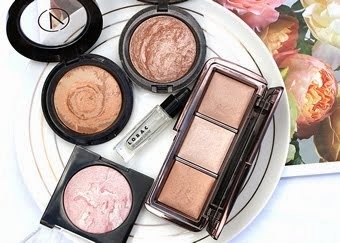 I really enjoyed using these eyeshadows as they are such high quality and a pleasure to work with. This new product that Australis offers is extremely unique in the ergonomically designed curve grip and very impressive in many aspects. 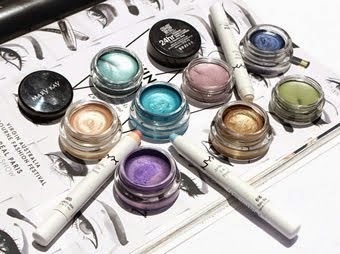 The pigmentation is incredibly black, application is made easy by the shape and fast dry means long lasting and no smudging. At only $14.95 it's definitely worth giving a go and if you haven't perfected your cat eye yet, this might be you're answer! It is available on the Priceline and Australis website. There is no going wrong with this reputable mascara where the silicon brush makes separating and curling your lashes simple. There's no need for an eyelash curler when using this mascara as the brush itself helps curl the lashes and the formulation assists in boosting curve. I used the shade "Blackest Black" but it also comes in "Black/Brown" which is awesome if you're looking for a mascara to wear to school. I swear by this lipstick, it is my perfect everyday colour and I seriously suggest trying it out. It is the perfect dusty pink colour which gives you that girly pop of colour without being too over the top. 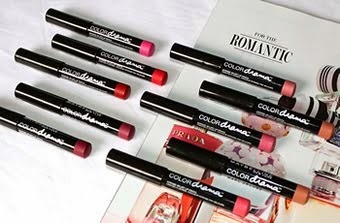 For such a great quality lipstick, the price is really affordable at only $12.95. You can keep up to date with Australis on their website, Facebook, YouTube, Twitter and Instagram. 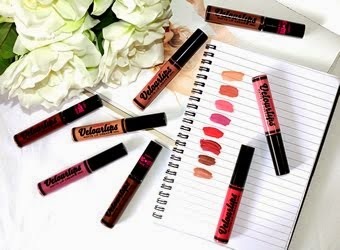 * All of these products were gifted to me by Australis. However, all opinions are honest and my own.